Say the words Riviera, Cote d’azur, St Tropez and even Provence and most people know where you are talking about in the south of France. 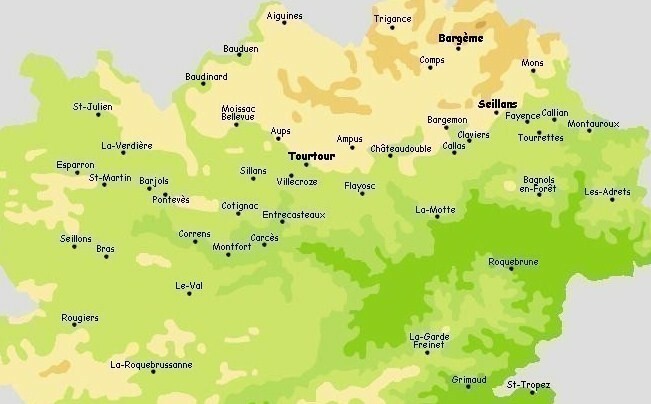 But mention the Haut-Var and a slight cloud of confusion arises, a kind of vague, lack of instant recognition of where or what towns and villages make up this name. The area is often referred to as the ‘back-country’ of the Provence coastline and although its name is not immediately recognizable, the villages of the Haut Var such as Aups, Cotignac, Salernes and Tourtour and Correns know exactly who they are and what they stand for. As well as being proud and protective of their own identity, the local residents are very welcoming to visitors and “would-be” owners. 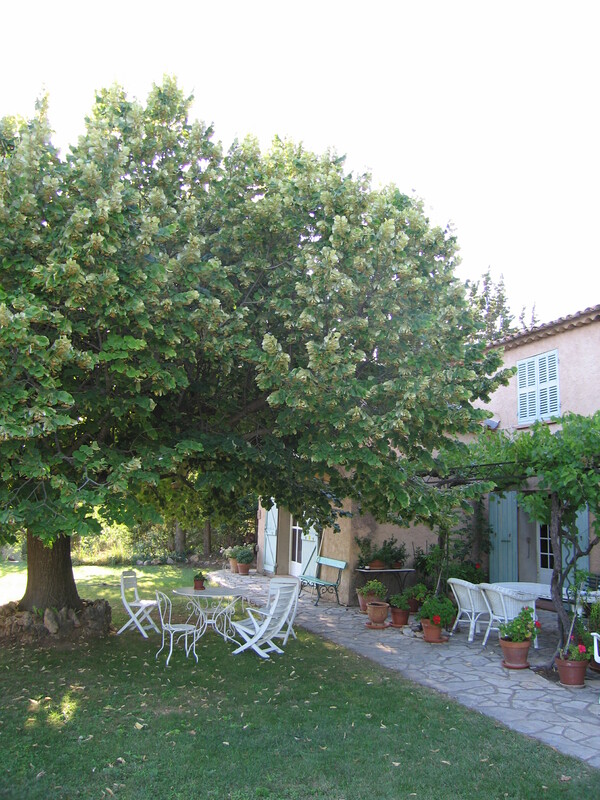 Situated in exceptional natural surroundings near the gorges du Verdon and the Lac de Sainte Croix there is distinct feeling of fresh air as you leave the hustle and bustle of the Riviera behind and drive out and take in all that this authentic green goddess has to offer. If you have never been or seen, you have missed out. 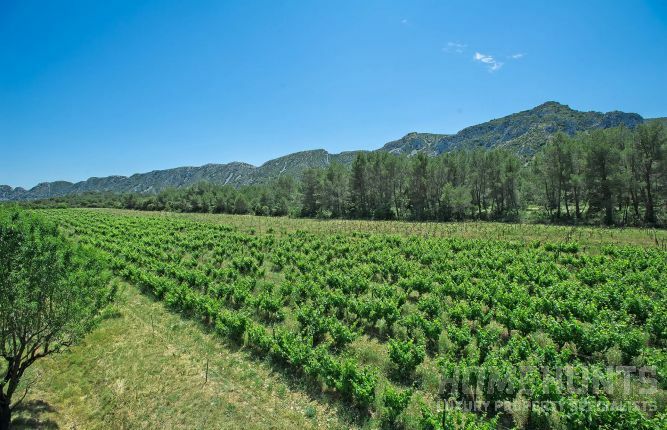 Aups is the capital of the Haut Var and is situated near the Ste Croix Lake and is part of Regional Park of the Verdon, enjoying an ideal position just 60kms from the sea and 80kms from the ski slopes. 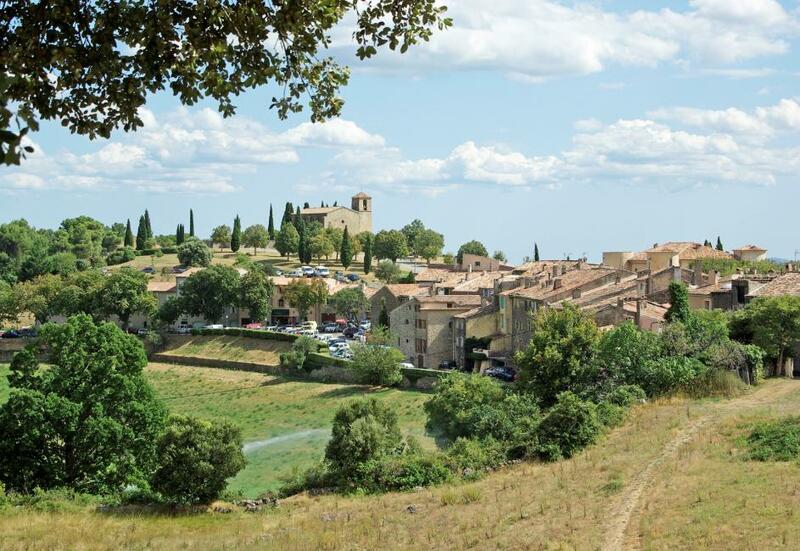 Aups lives all year round and its surrounding villages are well known for their honey, olive oil, wine and of course the black truffle, and the winter truffle is one of the most important in France. 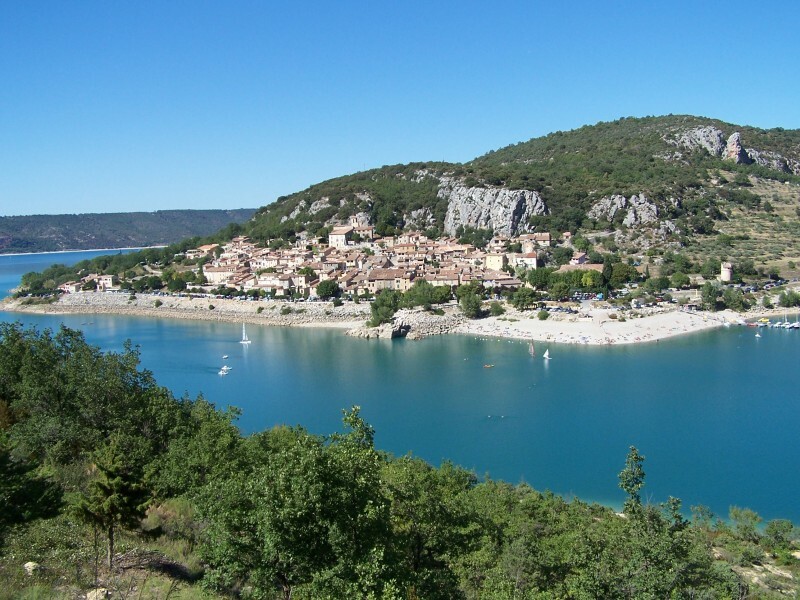 The village of Bauden, “the port of the Haut Var” which is situated in the Regional Park of Verdon is an exquisite place with preserved countryside an amazing swimming and walks. At 630 meters above sea level the aptly named “village in the sky” Tourtour has an unobstructive panoramic view over the countryside. It has been carefully preserved and the main square is a year round magnet for people wanting to soak up the charismatic atmosphere. The narrow streets are filled with elegant, traditional village houses and boutiques and with its charm and protected medieval architecture it is no wonder it is classed as one of the most beautiful villages in France. Another beautiful spot is a little commune called Sillans La Cascade, nestled in the countryside, 9kms from Aups and 7kms from Salernes. 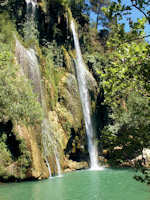 The Bresque river which runs through the Var provokes this waterfall of 42 meters high which falls into a little lake. 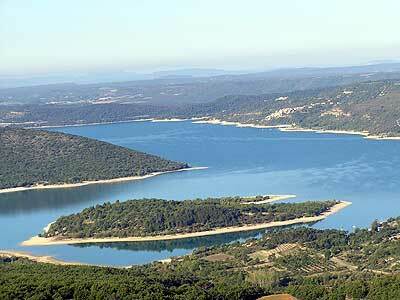 Another pearl of the Haut Var is Baudinard, near the Lake Sainte Croix and the Gorges du Verdon. This hill top village is at 652m high and is the views over the countryside are breathtaking. This superb 16th century farmhouse (below) is for sale and has a fine example of just how stunning this part of the region is. 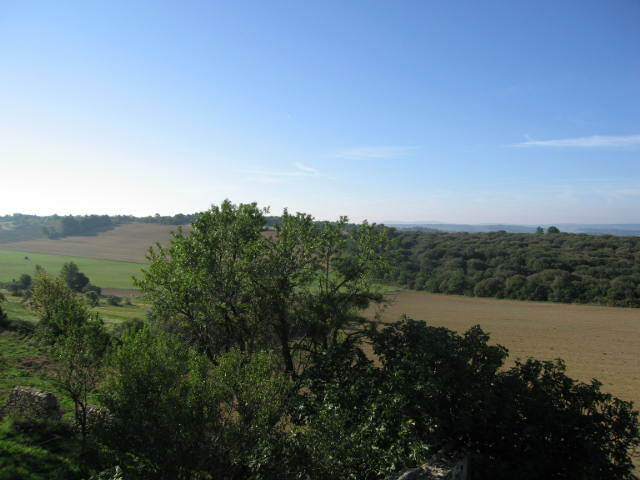 The property is in 2.5 hectares, with numerous outbuildings such as a chapel. There is renovation works to be done but the potential is enormous. Price: 1,700,000 euros. 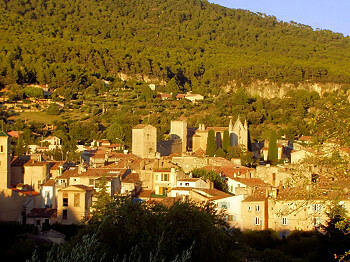 Salernes is another of the most beautiful villages of this region of Provence, with its central market square being the hub of this lively charming village. 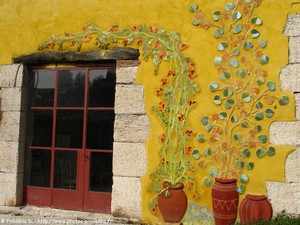 Set on the side of a hill it is sheltered from the wind and is famous for the red hexagonal tiles that one sees in nearly every Provençal house. They are made of terracotta and all come from the rich red iron filled soil of the area. 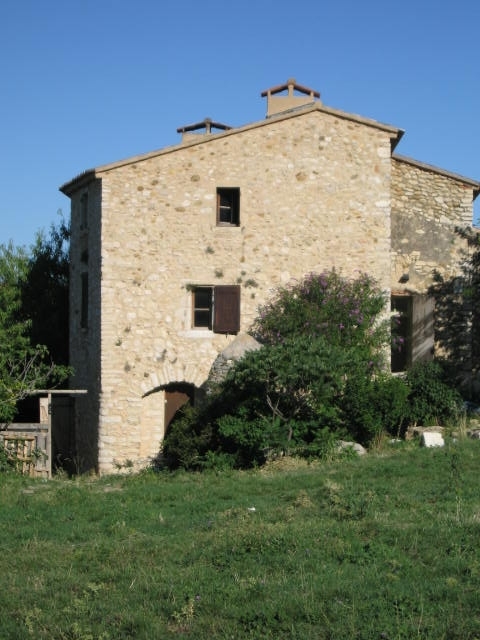 Situated in the middle of a beautiful green park, this superb property of 3.5 hectares offers a nice stone house of 300m2 comprising an entrance hall, a kitchen, a living room with fireplace, a dining room, a laundry room, 6 bedrooms, a shower room, a bathroom and 2 WC. There is a lovely terrace leading onto the garden. 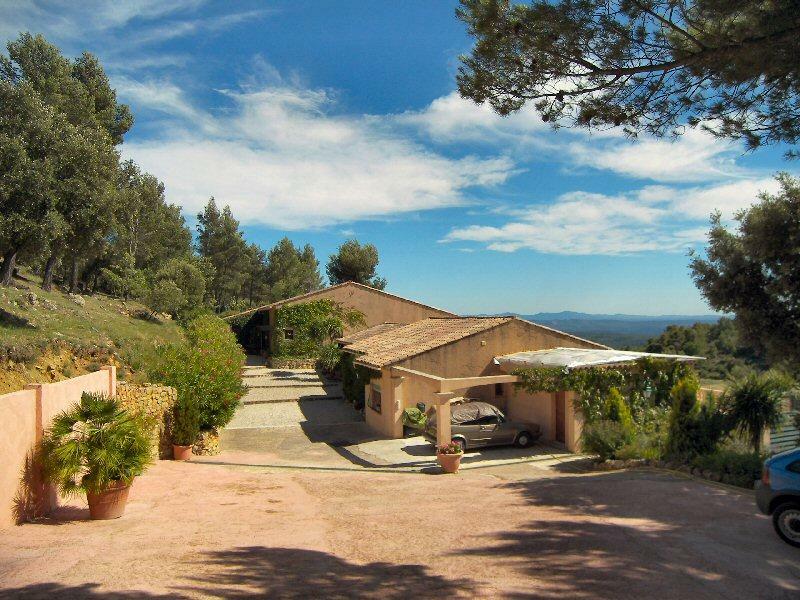 The property is located near the village and 32km from Saint Andréol golf. Price: 976,500 euros. 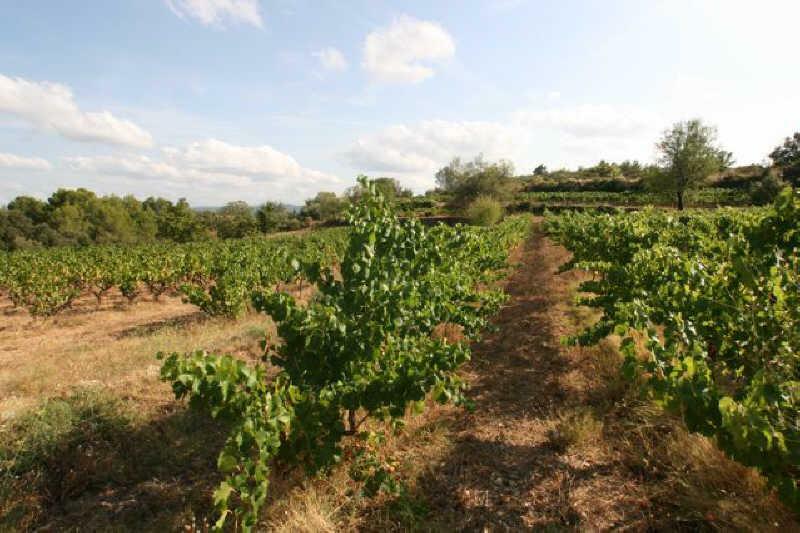 Correns is extremely important to the Haut Var and was the first organic village of France. It is famous for its white wine and especially its authentic, “back to roots” lifestyle. This village is dedicated to organic agriculture, even at primary school the children get organic meals and they have their own kitchen garden. Once a year, there is the “organic feast” where people come from all over France to participate. This region is unknown to some, loved by many and is memorable for many things. So if you are looking for a region where nature and charm complement each other – then look no further. 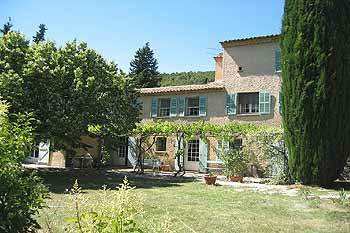 COTIGNAC – Lovely renovated bastide on a 2.6 hectare plot only 800m from town. 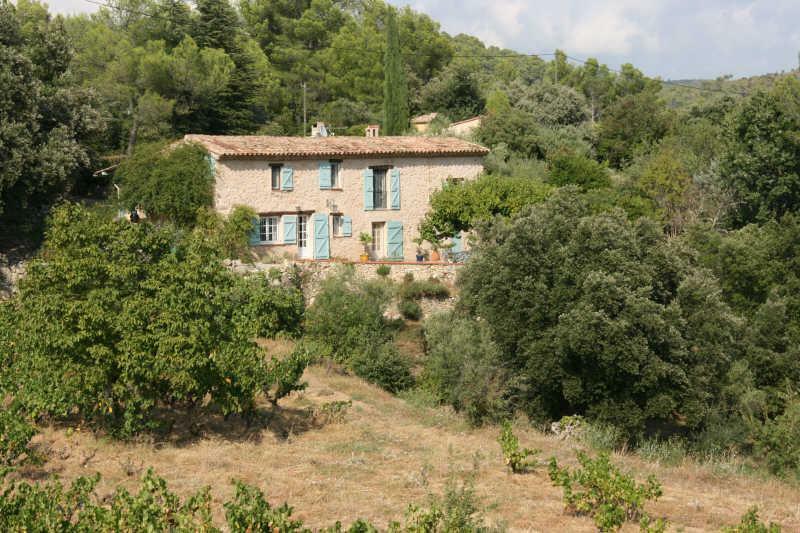 The bastide comprises of 4 bedrooms, 2 bathrooms, 2 living rooms, fitted kitchen, veranda, garage and 2 cabanons “en pierres”. The swimming pool enjoys great views over the surrounding nature and the 8000m² vineyard producing an AOC Cotes de Provence Wine. A unique spot. Price: 999,000 euros. 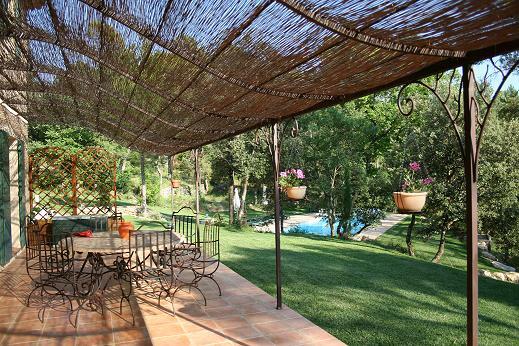 CORRENS– located near the golf and tennis courts, incredible property of more than 1.2 hectares. There is a superb swimming pool with pool house, a garage and comprising a beautiful house of 380m2 (8 bedrooms, 8 bathrooms) benefiting from a magnificent terrace. 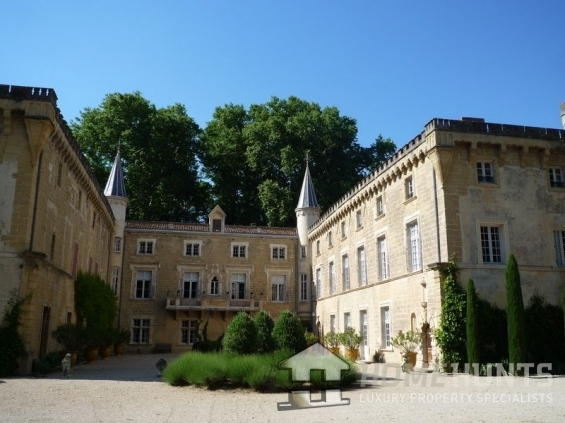 Price: 1,280,000 euros. TOURTOUR : This spacious country property is situated within a kilometre of the centre of this sought-after village. Its privileged position allows it privacy and a magnificent view down the valley to the south-east over woodlands and to the distant mountains. Part of the land would be suitable for keeping horses. There is a large sunny pool terrace, an attractive Summer kitchen and the garden area is easily maintained by the caretaker who has his own separate accommodation. The bathrooms and bedrooms are particularly large. The main house can be closed off to contain either one or two bedrooms, leaving either two or three bedrooms as a separate living area for family, friends or guests. 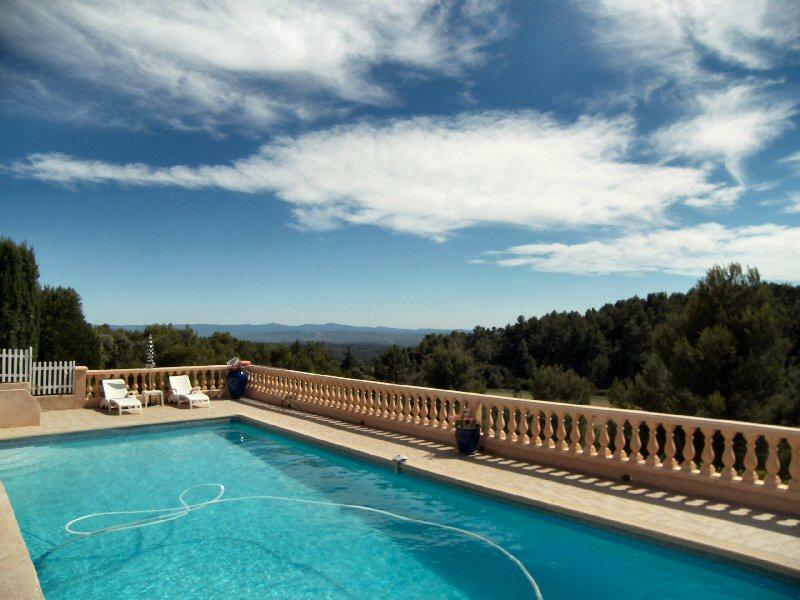 Stunning view, spacious, airy accommodation, wonderful pool terrace. Very special. 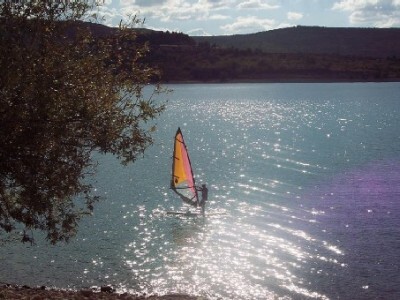 Price: 1,450,000 euros. 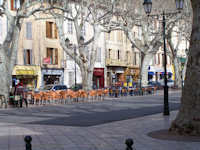 Bandol – In a league of its own!